So I have a confession to make. My days of huge, expensive, over the top elaborate birthday parties for my kids have ended. Why you ask? Well, let me tell you. For my daughter’s first birthday, in February 2015, I worked for weeks to put together the “perfect” birthday for her. I ran around for days with my head cut off for all the perfect things that I thought I needed for the party. I spent a lot of money too. The day of her party a huge snow storm hit and only 5 people ended up being able to come. The party was still fun, but it was at that point I realized that number one, my daughter could care LESS about all the tiny/expensive details I’d planned and two, the people that were there felt bad for me that all my hard work looked great, but was totally pointless because less than 1/4 of the people we expected came. A party is for friends and family to gather and celebrate, not just to show off how great you can set up a dessert table. 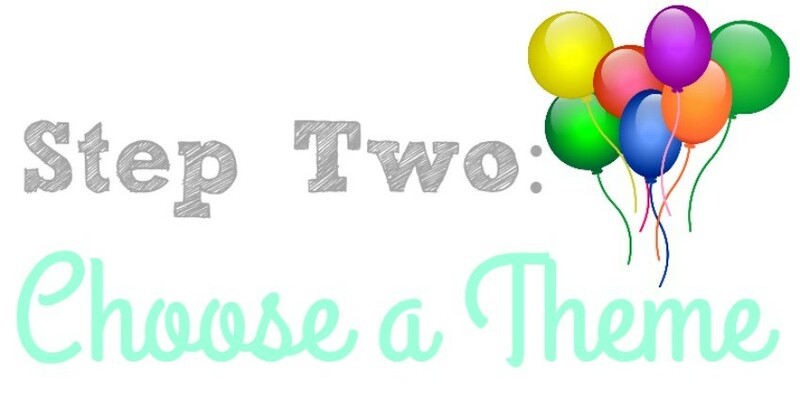 So today, I want to share with you the quick lesson I learned about putting pressure on yourself for kids birthdays and Three Easy Steps to a Great Birthday Party…affordably, stress free, and fun for all! 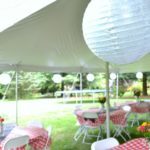 A great way to plan your party is to start with a budget. It’s ok to be frugal! 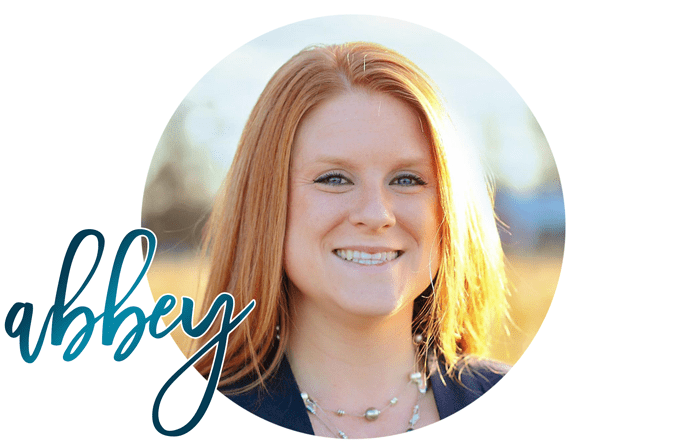 Maybe set a $100-$150 limit, maybe $75…whatever you decide, stick to it! 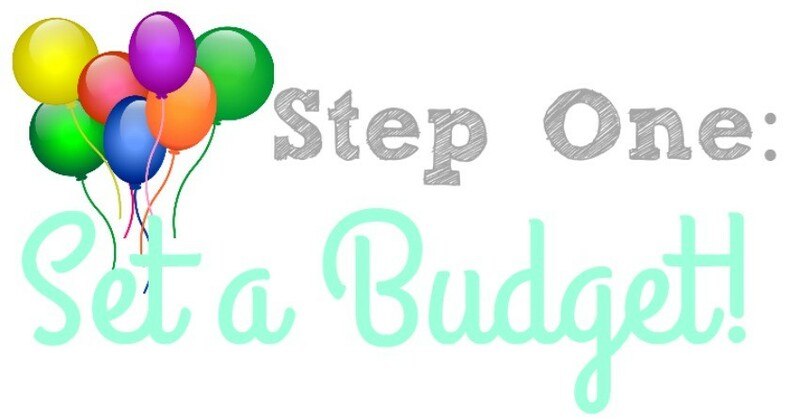 Depending on your child’s age, let them know the budget and bring them with you shopping. Do they want a store bought cake or a homemade cake? Do they want party activities or to just have friends over to play? 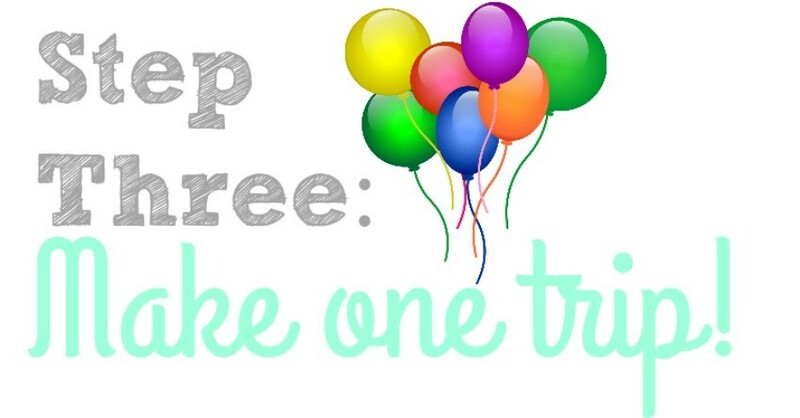 If it’s at your house, can you do something fun outside with your guests that doesn’t cost anything? Be creative and consider what you already have to entertain your friends and family. 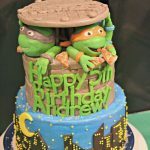 Don’t feel like you have to get a big elaborate cake! 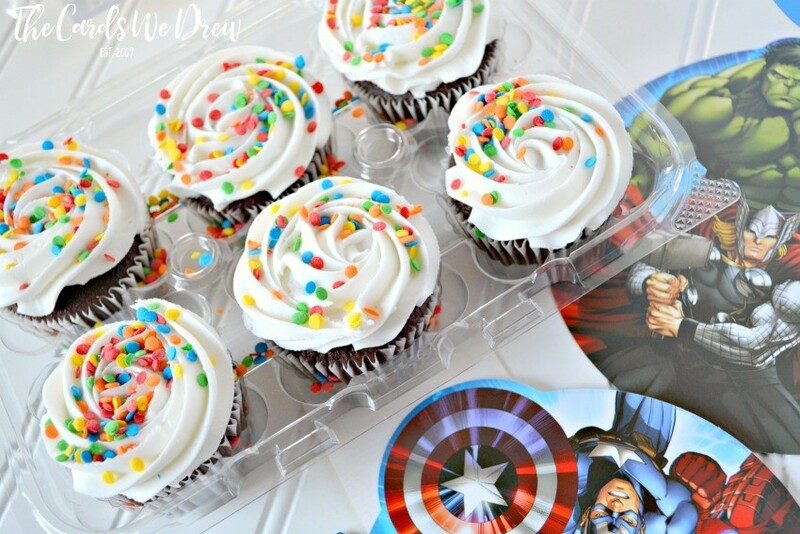 Cupcakes are a great alternative and can be more affordable sometimes too. 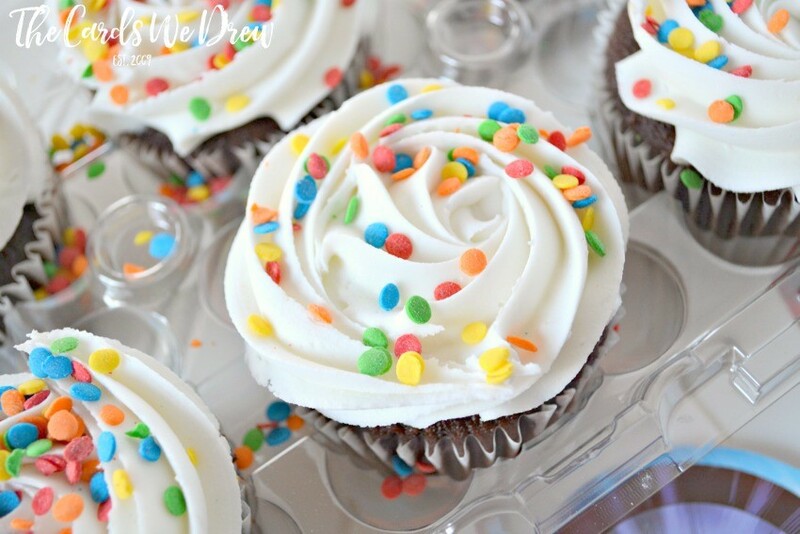 We happen to LOVE the chocolate cupcakes at Walmart and often purchase them for our special occasions. 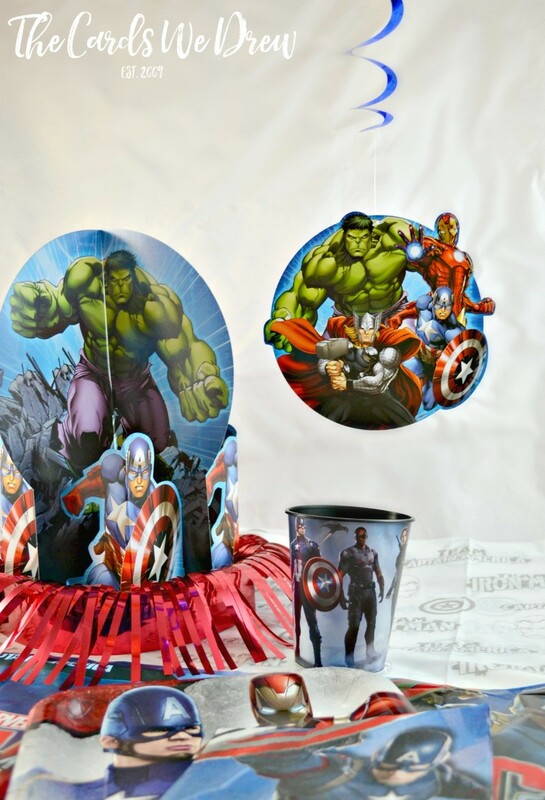 Let your child select a party theme. 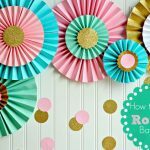 Encourage them to think creatively or if they aren’t sure of a theme, consider a “my favorite things” theme…where the party is centered around things they like in that moment. 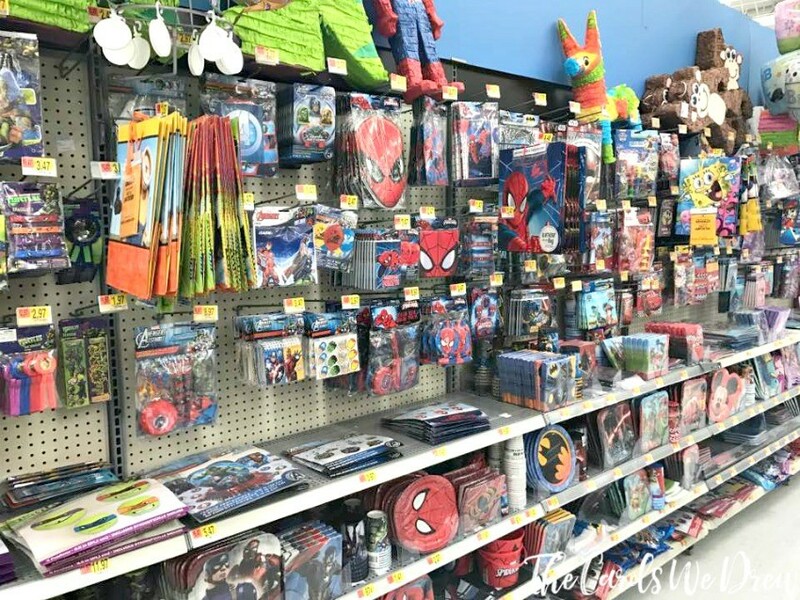 I like to go to Walmart when I’m throwing a party because I can get everything I need there….and it’s always at a great price. 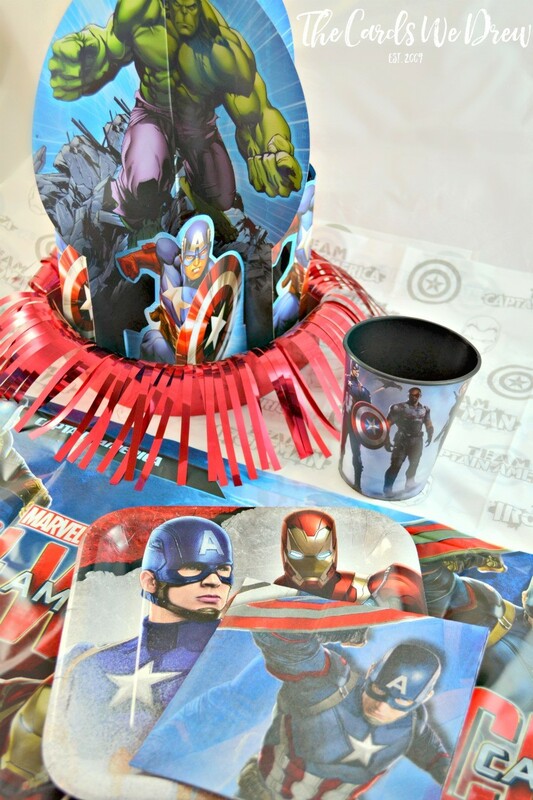 For the Superhero Party we just recently did, they had a great selection of all things superhero and I didn’t pay over $5 for anything I bought! 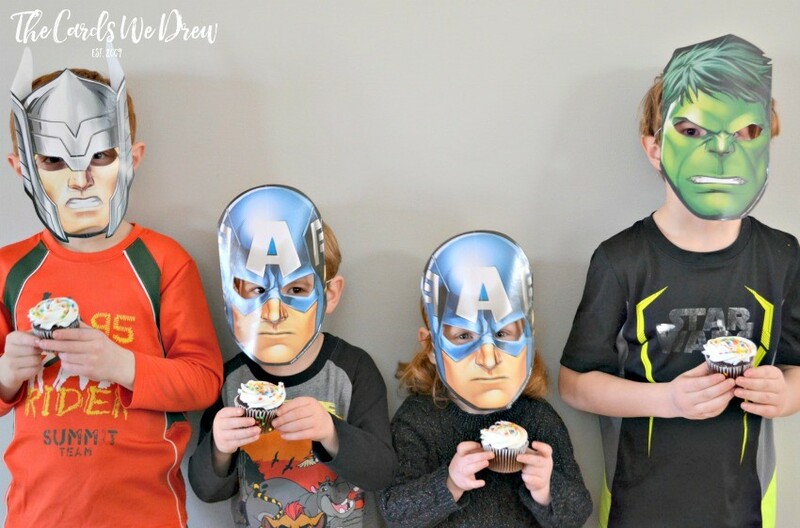 They had these cute little Superhero Masks for $3.50 that I gave the kids…they had fun running around and “fighting” each other after they had cupcakes. My last tip to an easy party is to make the conscious decision that you don’t need to stop at 15 stores to get party supplies. Decide what you need, make a list, and make one trip for your supplies. Running around to 3-5 different stores around town is not going to make your party any better and it’ll just take more time, more money, and more stress. My friend and I trekked around Walmart yesterday picking up everything we needed for the party on our list. We spent about 45 minutes in store and were all set for food and decorations! 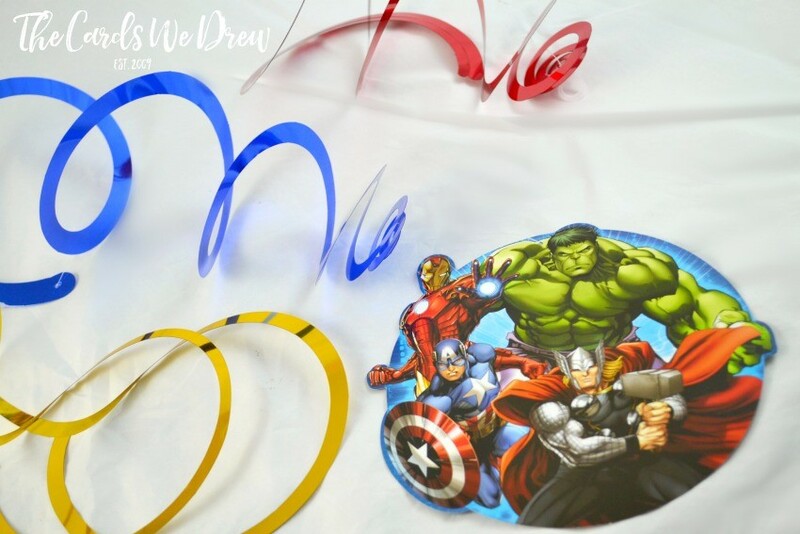 For the set up, we went simple with some cute decorations from the Walmart party aisle, added a few cute little things the kids would enjoy like cups to take home (for .79 each), and of course balloons! 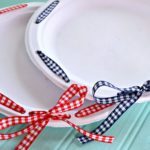 I’ve learned the hard way that ALL those parties I threw and felt like I had to drop hundreds of dollars to show how much I love my kids…those are fun, but your kids will most likely not remember all the little details, they’ll remember the people that were there that loved them and celebrated them. They look great and they’re great kids 🙂 Happy to have gotten to know them and their parents.